We are instrumental in providing our clients a comprehensive range of Fabricated Sub Assemblies, that is broadly used in various machinery. These assemblies are designed & manufactured using superior grade raw material and latest technology keeping in mind the latest technological advancements. In order to meet varied needs of clients, these precision auto turned parts & components are available in different sizes and designs. Additionally, the entire range is thoroughly tested by our quality inspectors to ensure its efficient functionality. Moreover, the entire range is thoroughly tested by our quality inspectors to ensure its efficient functionality. 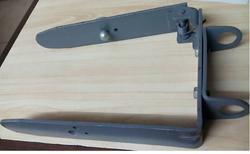 We are offering Precise fabricated assembly. 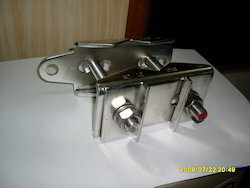 Looking for Fabricated Sub Assemblies ?